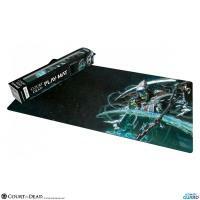 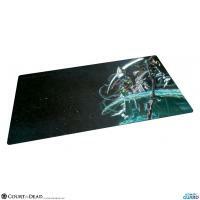 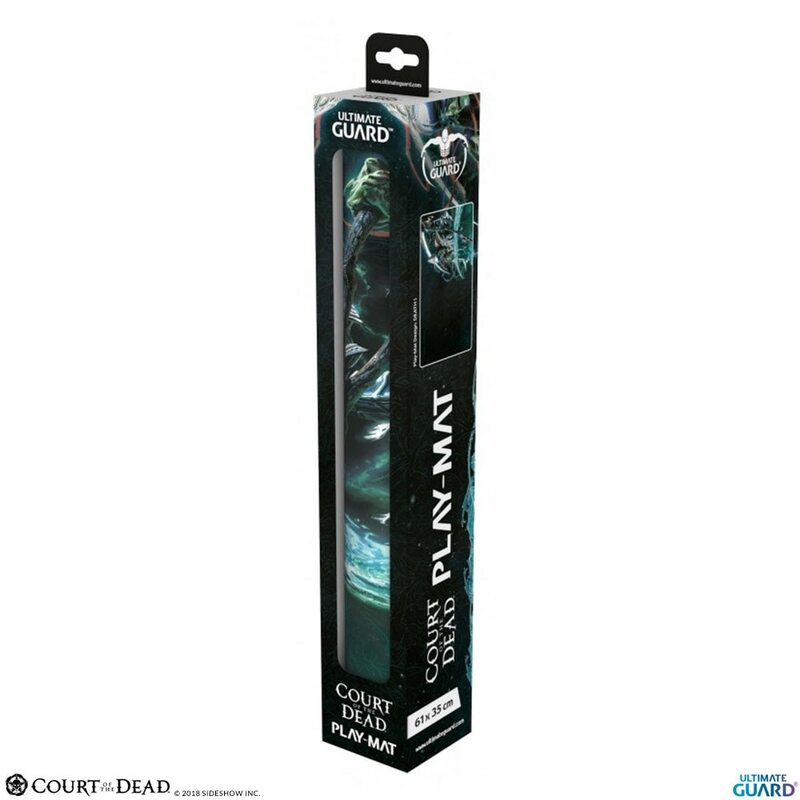 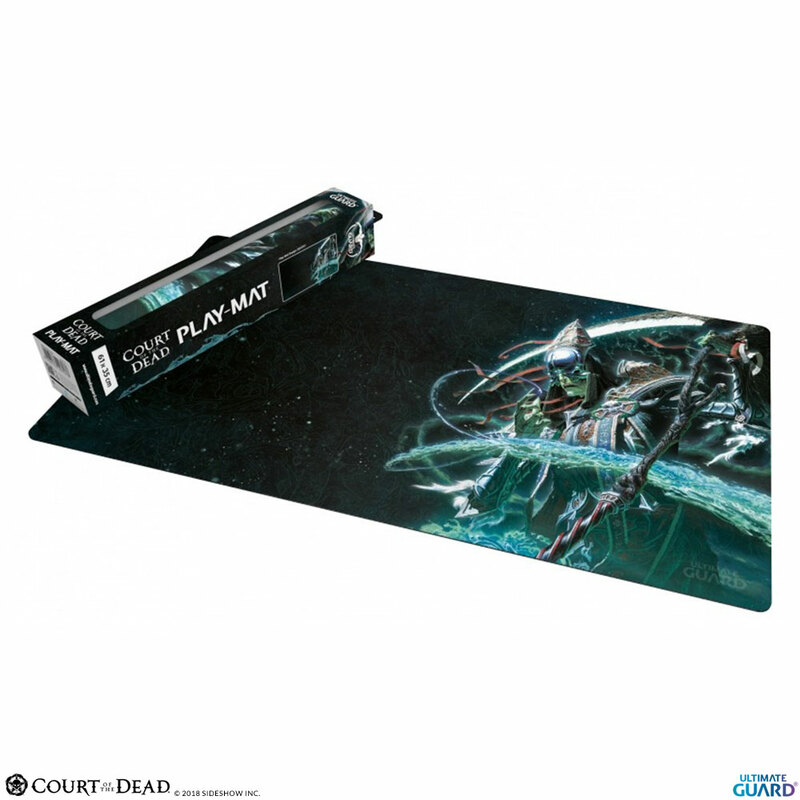 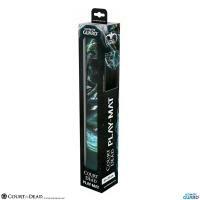 Sideshow and Ultimate Guard are proud to present the Death Play Mat from Court of the Dead. 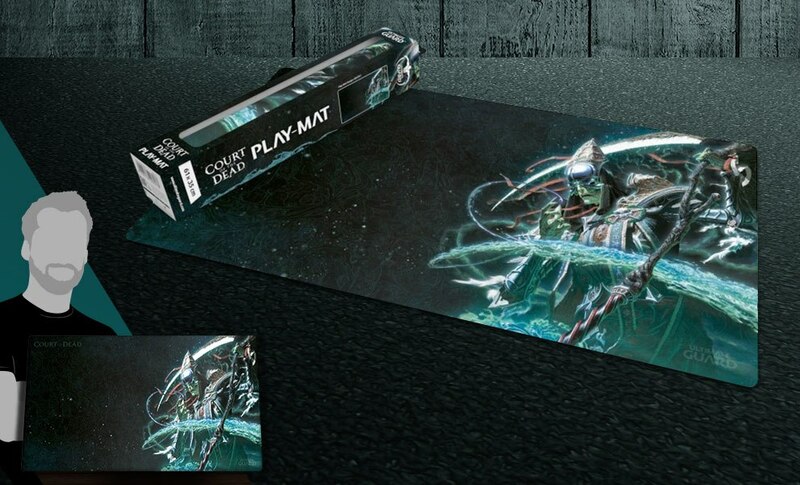 Protecting gaming cards and accessories during gameplay, this Play Mat comes with an anti-slip backside for maximum gaming grip and is made with premium fabric for perfect dice rolling effect. 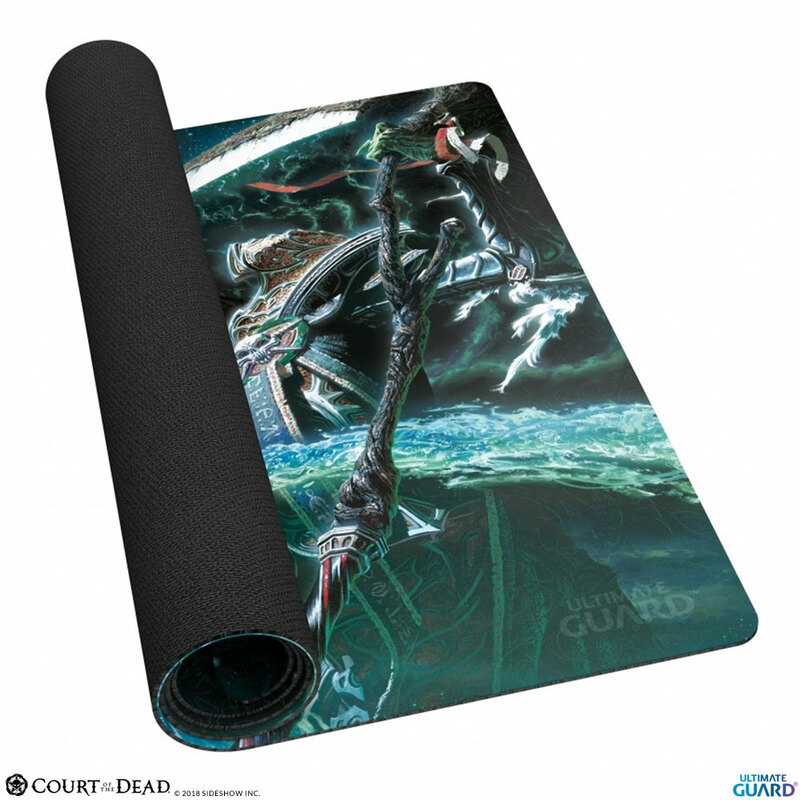 A must-have for gaming and Court of the Dead fans!